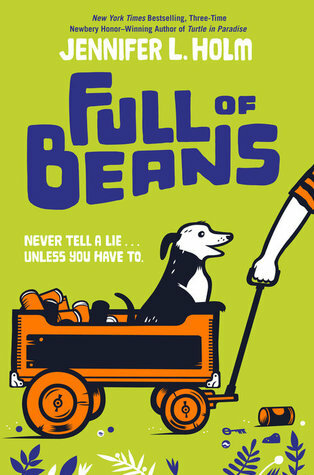 The winner of the 2017 Scott O’Dell Award for Historical Fiction is Jennifer L. Holm for Full of Beans. The award includes a prize of $5000. You can read more about the award and this year’s winner at The Horn Book. Loved it so much, as well as its predecessor, Turtle :). Both funny & touching.